To but Tomorrow Wendell click here. 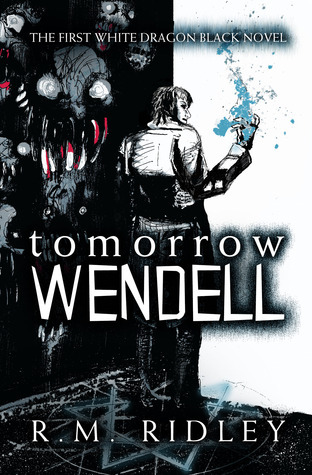 Tomorrow Wendell is an excellent read with a well-developed plot and strong characterization. The lead character, Jonathan Alvey is so well designed that you start to connect with him right from the start of the book. With each and every page you’ll be able to understand him better and at some point, you’ll start thinking about the entire situation like him. After reading the book, I can say that he is one of the best PI I’ve ever read. And the best part of the book is that Alvey is a practitioner of magic! For a paranormal lover like me it was a breather to read something other than Vampires and Ware-wolfs for a change. Alvey’s magic seemed so real that for the entire time I read the book I was spell-bounded by whatever he did and literally adored his talent and also felt very bad for it’s after-effects on him! yes the aftermaths of using magical energy is the reason why everything seemed so real. Mr. Ridley did a fantastic job by not making magic look easy. He made it look like a science of energies which had some serious repercussions. Like a lot of books you won’t find a man whose just perfect in everything he does. Like everyone, Alvey has made some mistakes in his life and tries to run away from dealing with them (unlike the all-perfect detectives you really wanna slap!) He drinks and also smokes a lot but the reason for it you’ll find satisfying. There were a lot of unique creatures that will make you recoil at times. The entire book was like an adventure and din’t even realise when it got over. There was not even a single dull moment! The ending was a bit offhand! It was so sudden, that I felt a bit confused. And some of the questions were left unanswered, the biggest being WHY and Who? The negatives, in this case, can only be justified by a sequel. And like hell I’m looking forward to it. Tomorrow Wendell is a brilliant read and I’d recommend it to anyone who loves reading. It has something or the other of everything, suspense, drama, emotions, magic, thrill, a bit of a romance (only a pinch), and a lot more. If you are looking for a breather from whatever you are reading, I’ll say read Tomorrow Wendell. And I’m sure you’ll be happy that you read it. You can also read this review at Goodreads | Booklikes. Highlights: Well-developed and unique plot. Also strong characterization. Not something I would usually read but you have me intrigued. I don’t like sudden endings though. Just give it a try, you might actually like it! It’s refreshing to have the main character have flaws like the rest of us. That helps to put us in his place and become more engrossed with the story. Thanks for the review! Thanks dear! And true, that’s what made this read an absolutely relate-able read! BTW, I’ve nominated you for a blog award. Please don’t feel obligated! 🙂 🙂 🙂 I can’t wait to read it. I love that it’s a little something different on the paranormal front. You’re right, the fact that the magic has repercussions is huge and much more believable. Matt enjoyed this one a lot as well. So glad you loved it! Great review 😀 Jaclyn @ JC’s Book Haven. Awww… thanks a lot dear but I don’t write posts on awards. Though I’ll mention you and your precious blog in a different post. 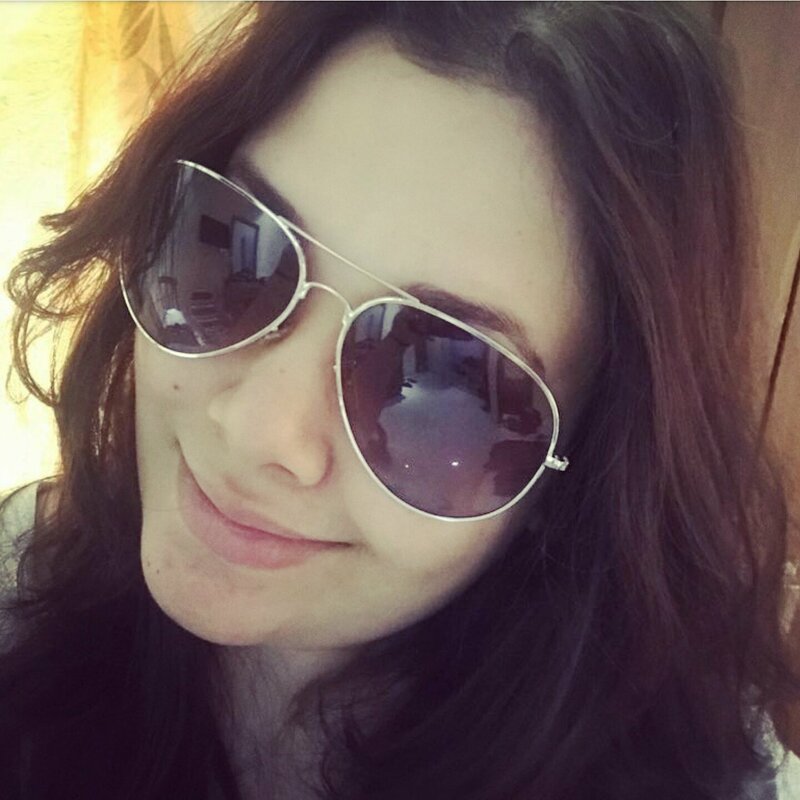 Pingback: Guest Post: Support By R. M. Ridley | Heena Rathore P.